A full beer list will appear here when available. 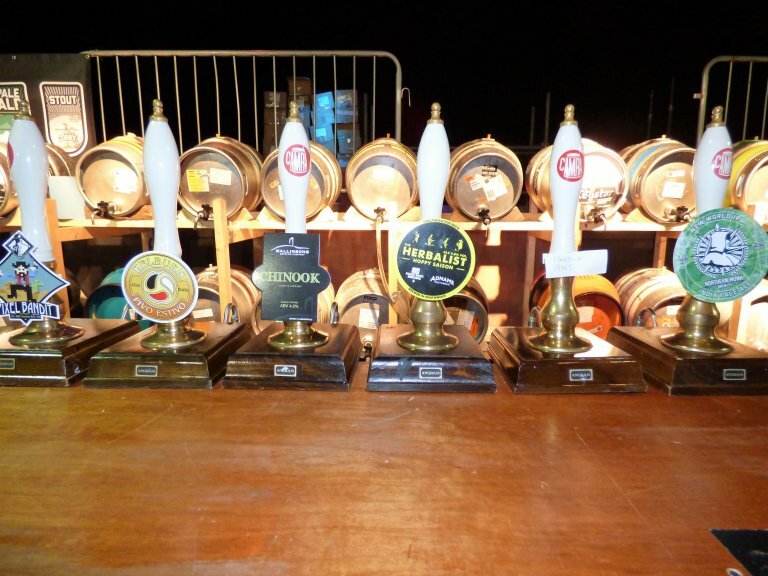 Details of some inividual beers can be seen on the SolwayCAMRA facebook page. 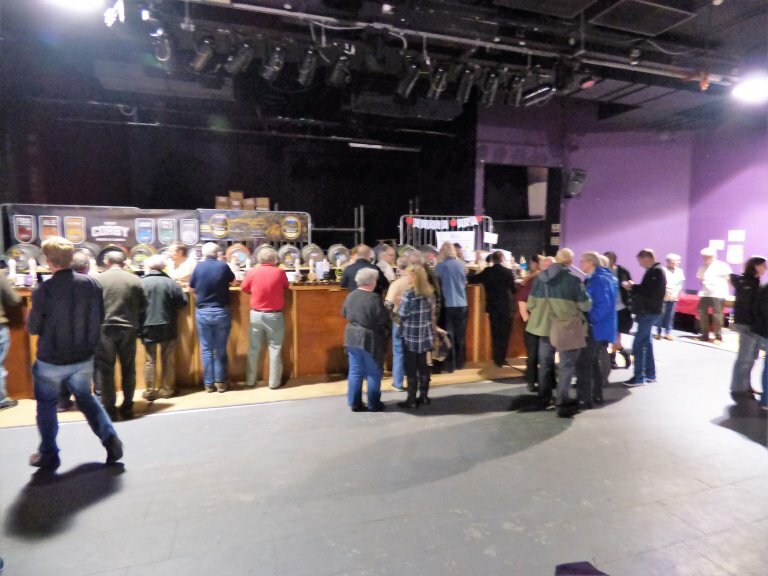 The latest list is here Carlisle Beer Festival 2018 Beer & Cider List. 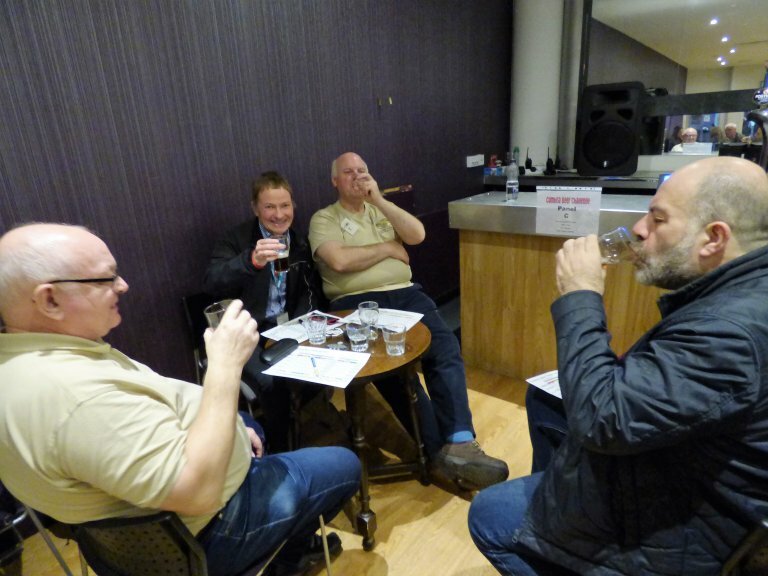 Entry for each session is £2 for CAMRA members and £4 for non-members. 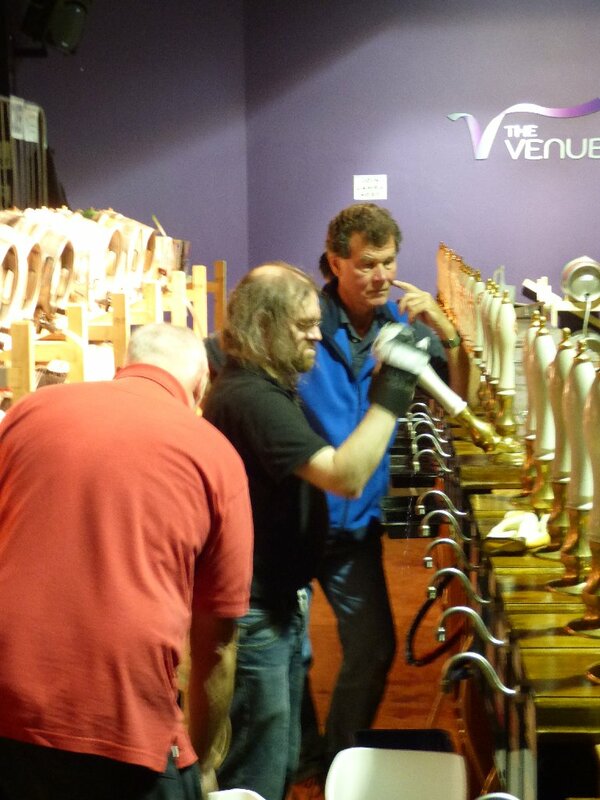 Without the generosity of our members and local businesses the Carlisle Beer & Cider festival could not run. 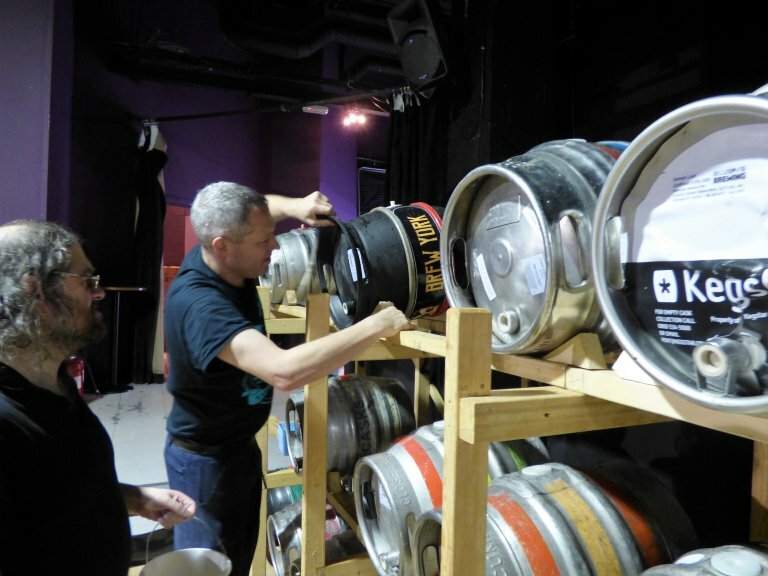 Cask sponsorship and programme advertising is a great way to support the festival. Cask sponsors get their name next to the spnsored ale in the programme. 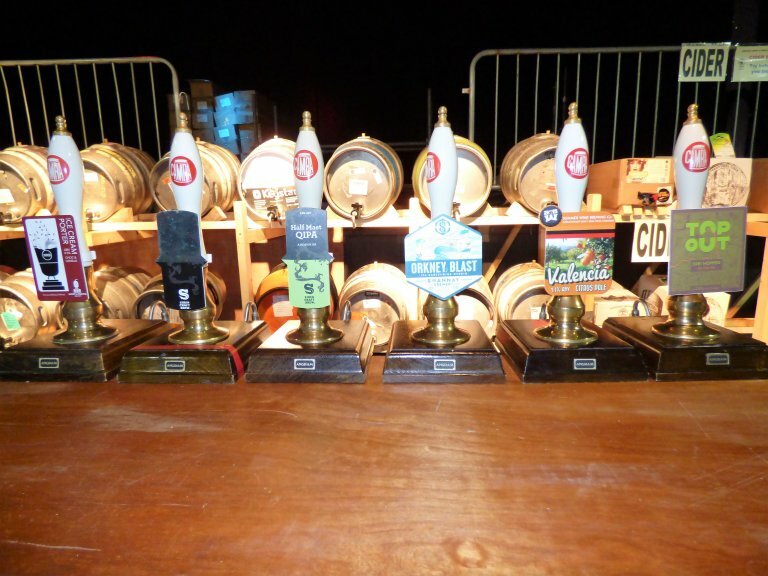 For each cask sponsored or advert we will give 2 free transferrable entry tickets to the entire festival and 2 free pints. 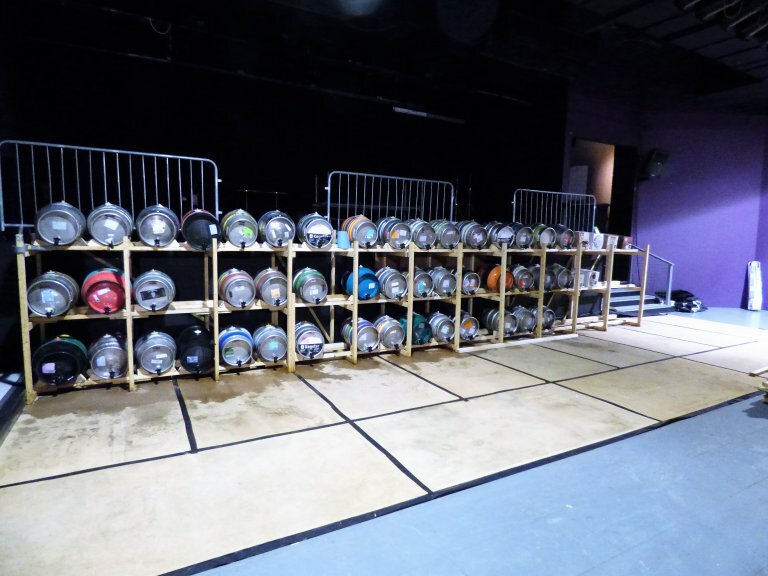 Cask Sponsorship rates £30 per cask Cask sponsorship is always a great support to the Festival as there are many casks to sponsor, but only limited space in the programme for adverts. 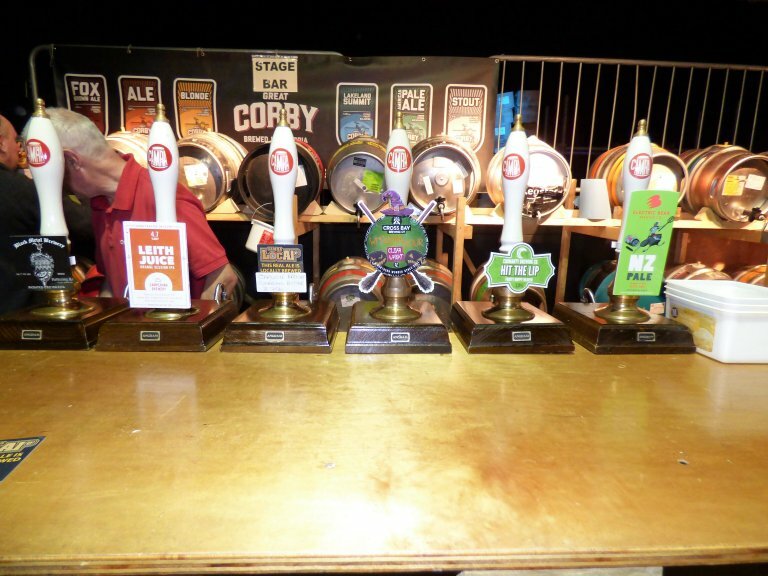 Sponsors get their name next to the sponsored ale in the Festival programme. 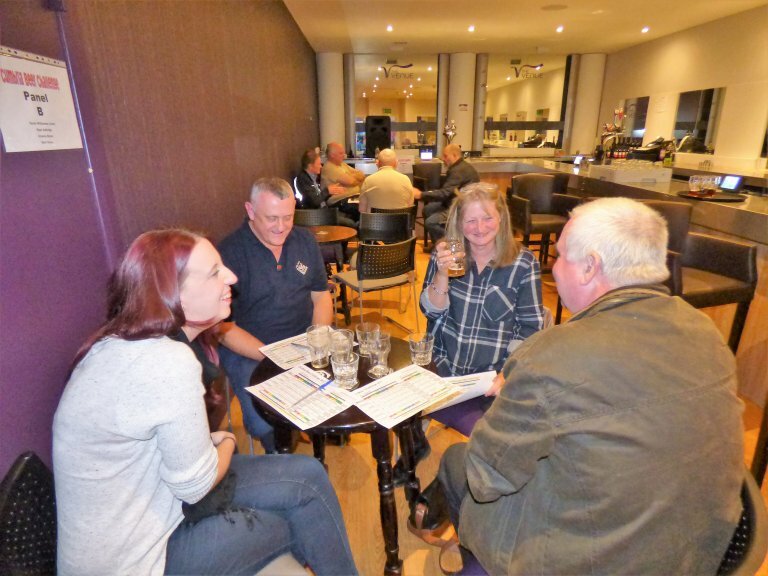 Work has already started on planning the Carlisle Beer Festival 2018 under the direction of festival organiser Paul Claringbold. Update 2.11.17. 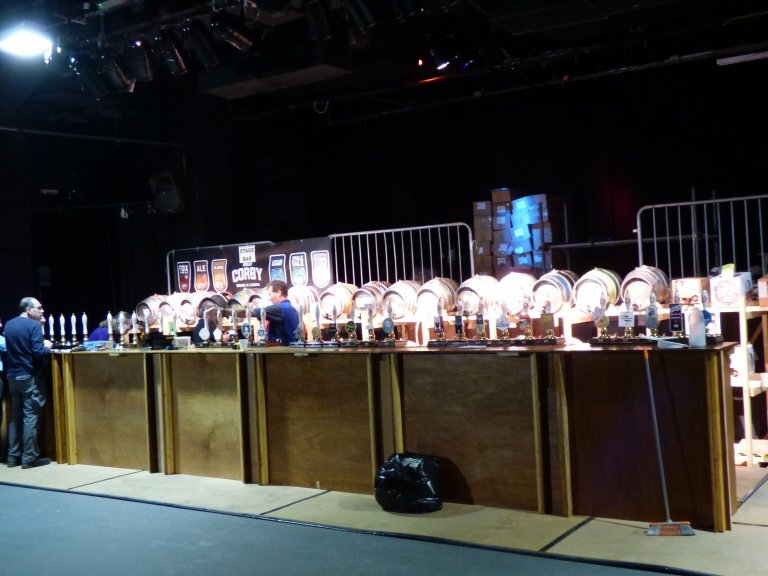 The beer festival had a very successful first day. 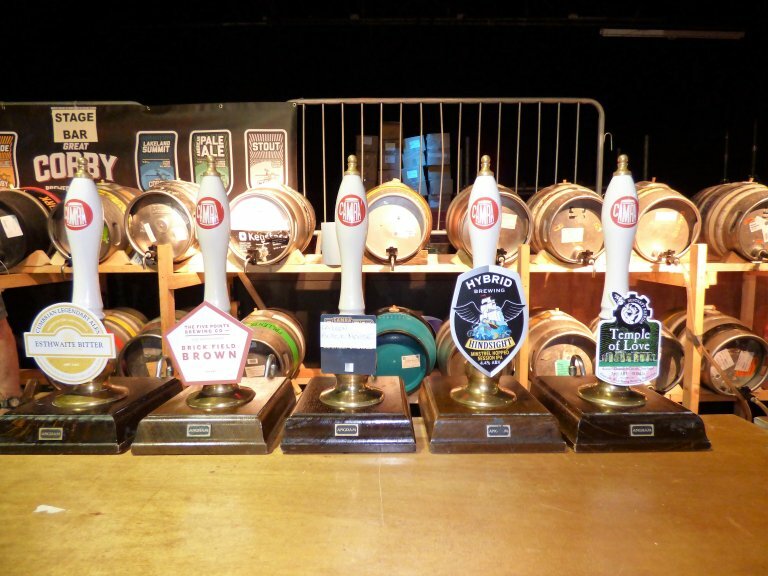 Come along today and sample a wide range of cask ales and ciders. 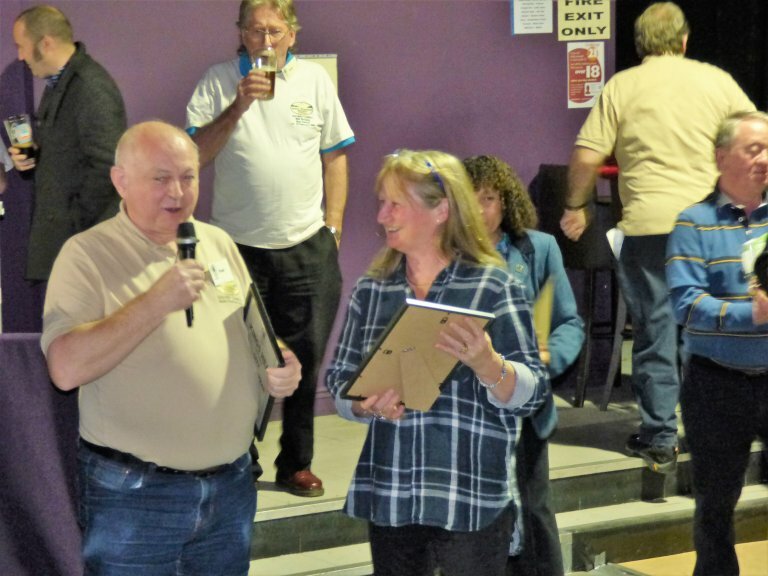 On the first day a number of awards were made. These included the West Pennines Pub of the Year award 2017 to the Drovers Rest Monkhill. Congratulations to Sandy and his staff. 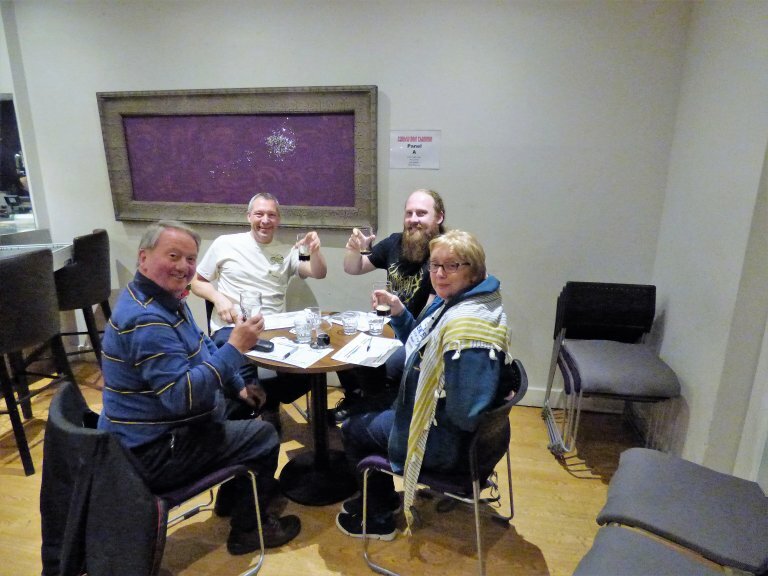 Other pictures from the first day including the judging panels for the Cumbrian Beer Challenge can be found below. 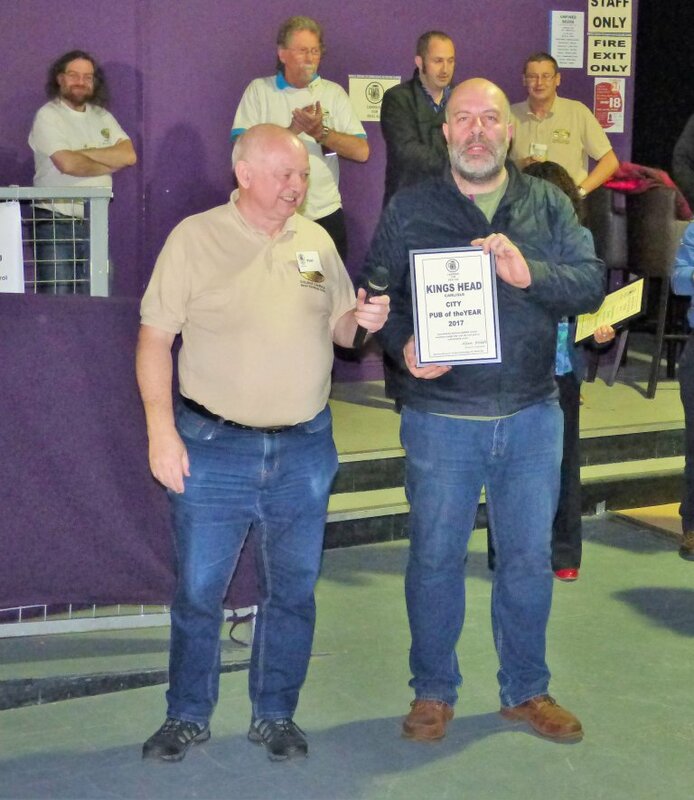 The winner was VANILLA OATMEAL STOUT from CUMBRIA LEGENDARY ALES BREWERY. 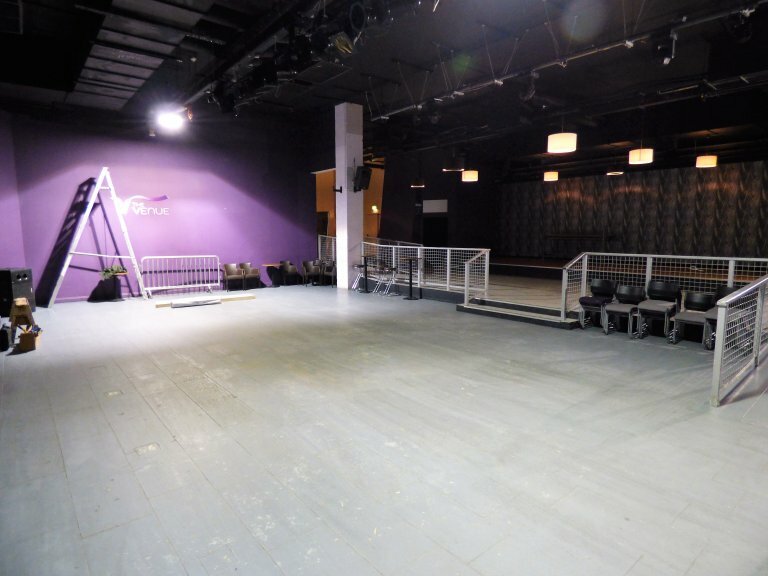 Come early if you want to sample it before it all goes. 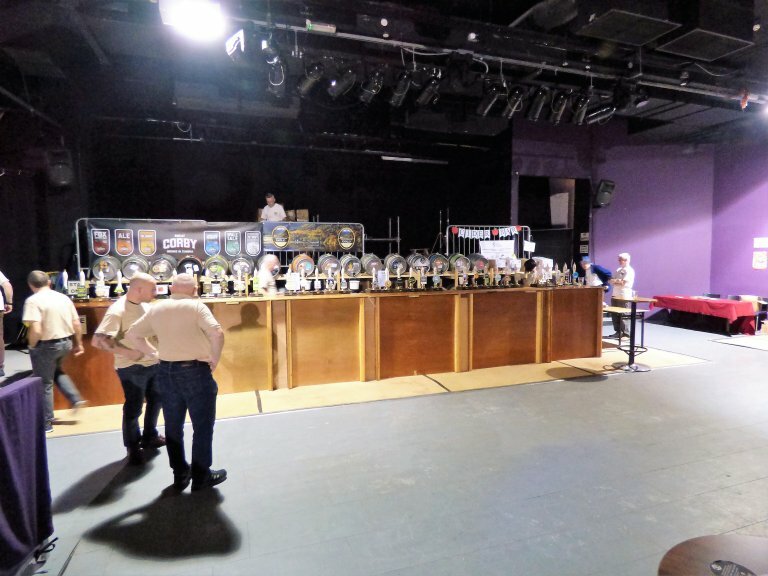 Update 31.10.17 The beer festival takes shape. 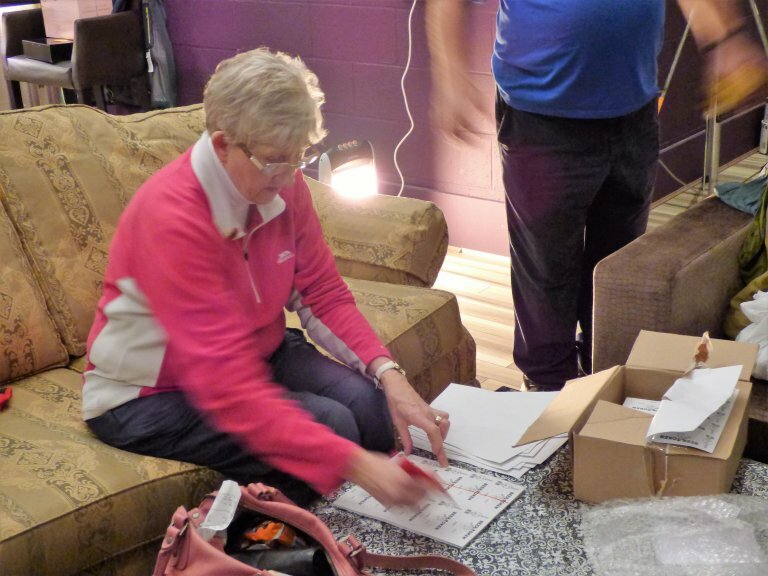 A range of pictures as we put it together can be found below. 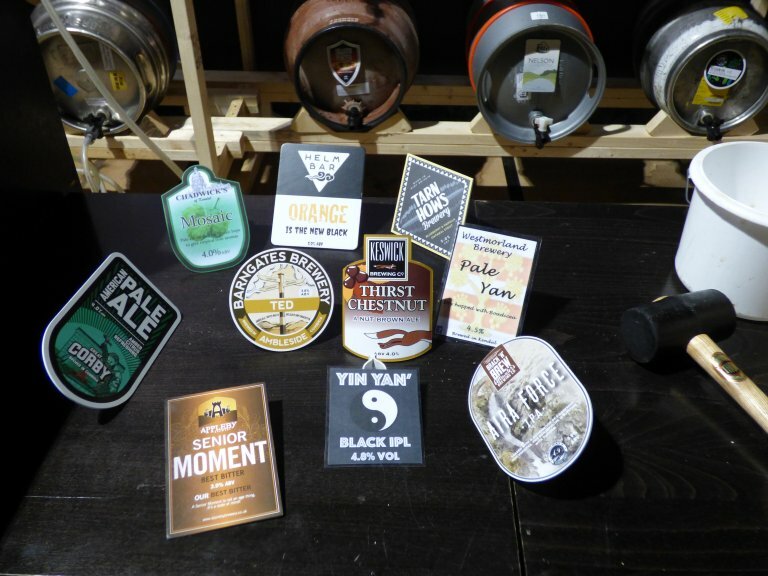 The most uptodate beer list can be found here Beer Festival List 2017. 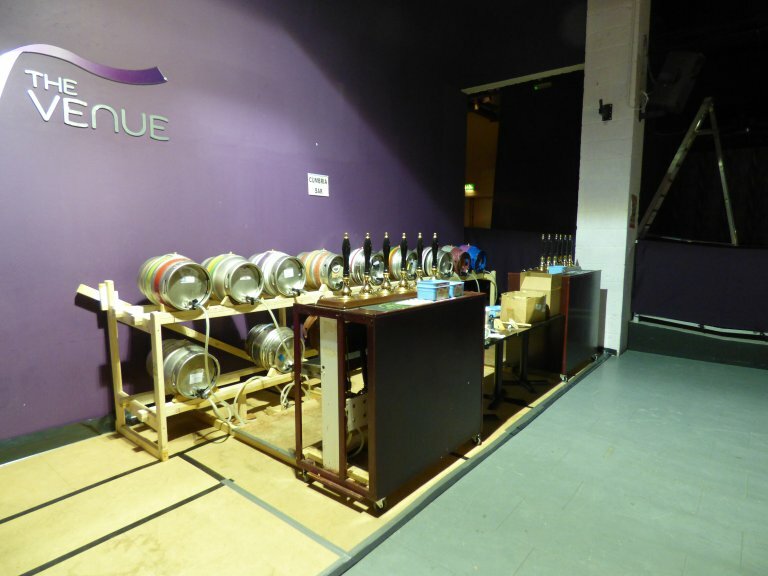 Update 30.10.17 It is hoped that a final list of beers will be available after all the casks have arrived and are checked. Here is the current list Beer List 2017 . 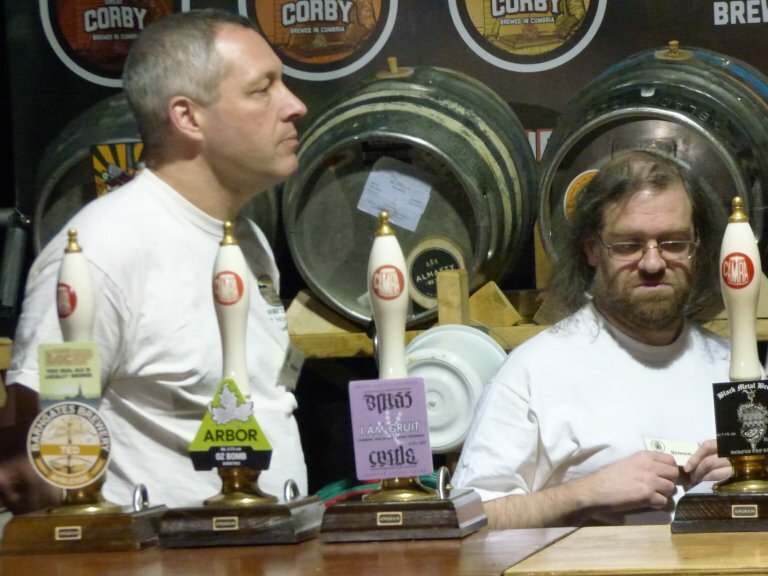 Try the Carlisle Beer Festival page on facebook for daily updates. 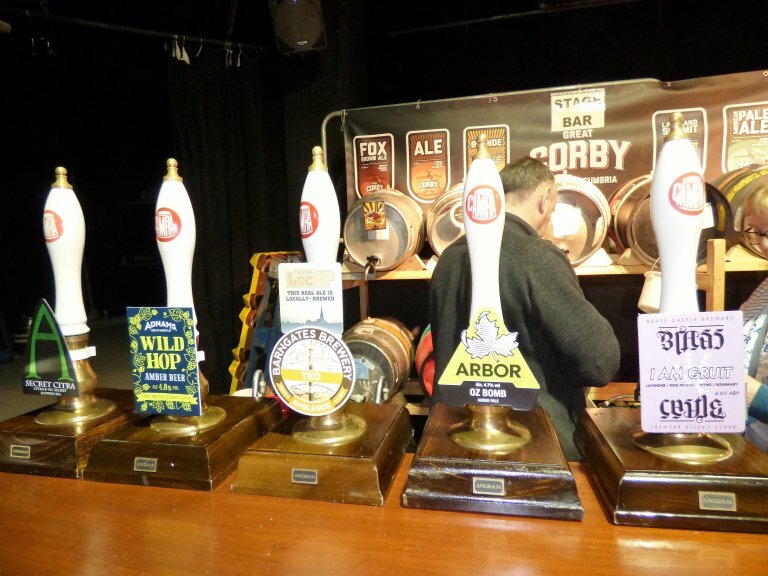 Update 27.10.17 The list of ciders to be found at this years Beer Festival can be found here.Carlisle Beer Festival 2017 Cider List. 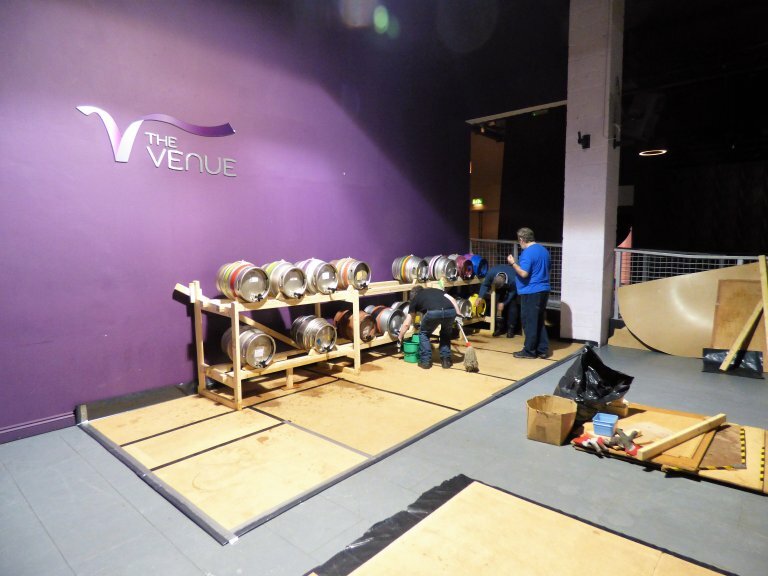 Update 19.10.17 Exactly TWO WEEKS until the bars open at the CARLISLE BEER FESTIVAL @ The Venue! 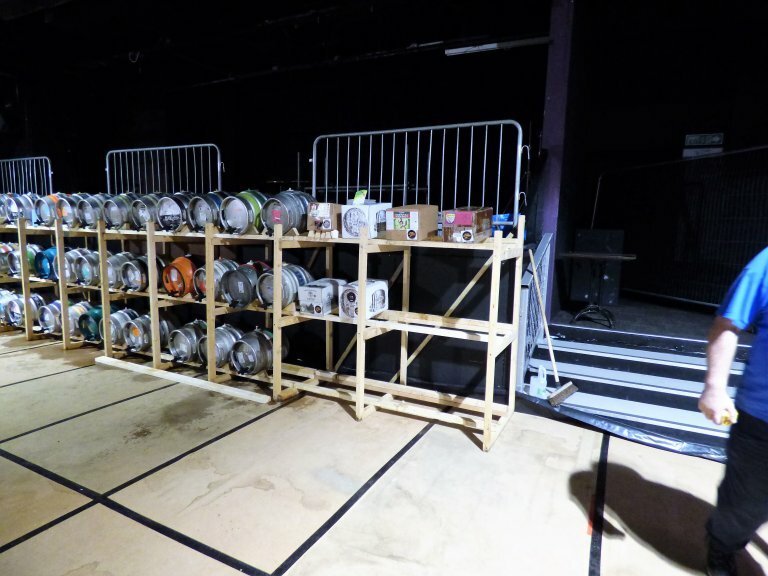 We are still waiting for confirmation of quite a number of beers and ciders. As usual, you can expect a VERY special list of different styles. Thursday evening we will be presenting our annual City Pub of the Year and Beer of the Year Awards. 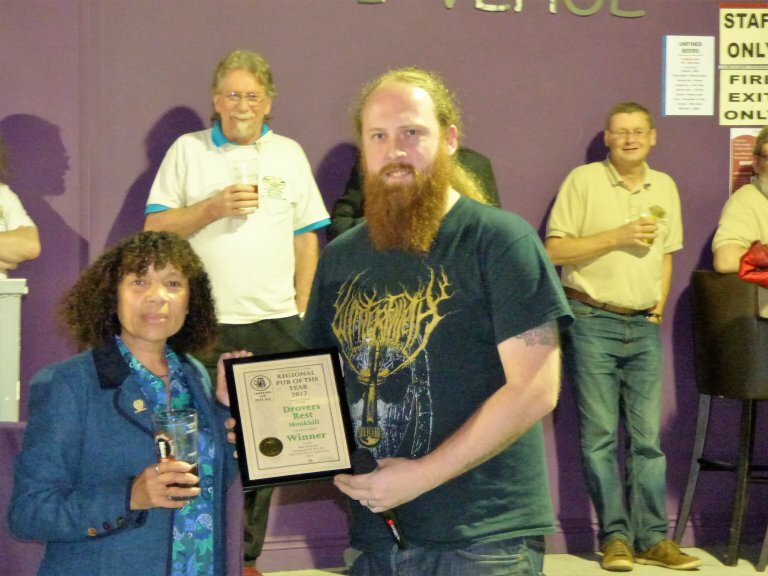 We have also invited Cumbrian breweries to supply a new beer to enter our 'Cumbria Beer Challenge'. This will be judged by our panel including award winning publicans and brewers, The winning beer will be announced on Thursday evening. See if you agree with our experts. 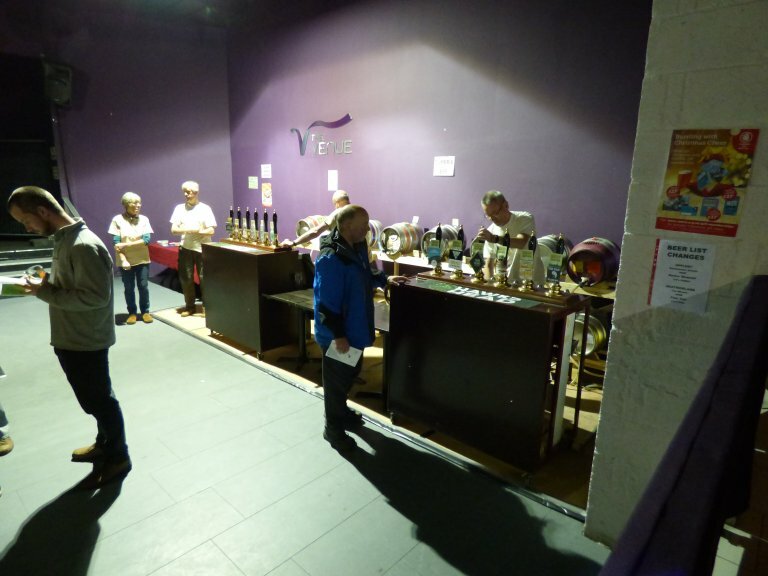 The list of beers available is to be found here Beer List 2016 or with tasting notes here Beer list with tasting notes. List of ciders is here 2016 Cider List.